Get up to 3 comparative quotes from tradesmen near you. Compare different air conditioning brands and costs to install. There is no charge to use our website to get quotes. Air conditioning companies pay us to be able to quote on your job. Ask for testimonials and references from previous customers. We simply connect you with tradesmen, but it is up to you to pick the best one for your job – so do your home work! 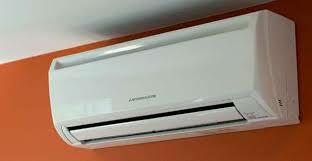 Get pricing to have an air conditioner installed at your home or business. We have numerous air conditioning installers ready to quote on your job. 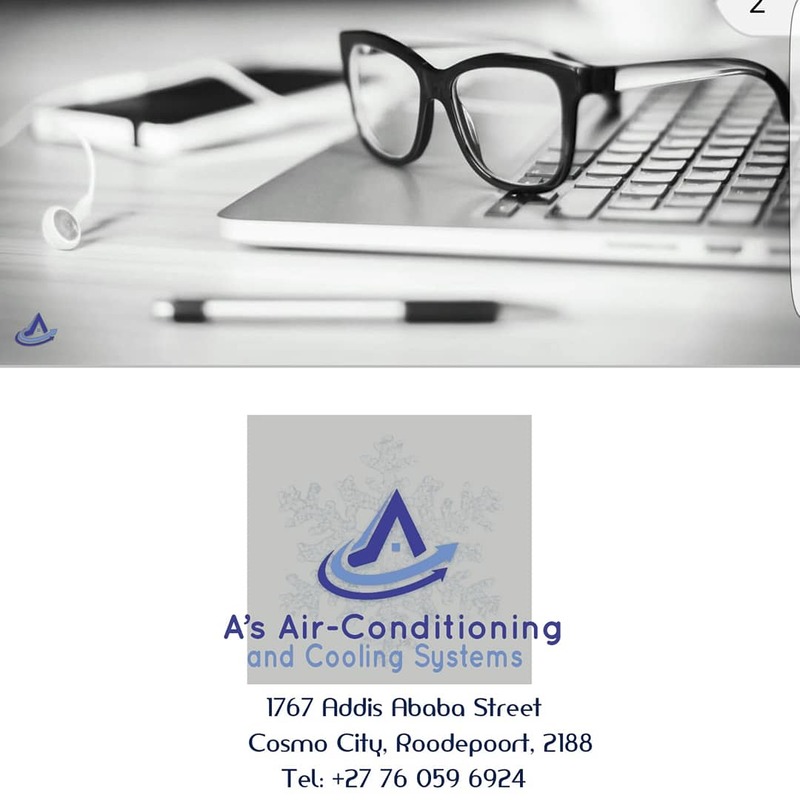 Simply complete the form above and get up to 3 quotes from air conditioning companies in South Africa. Our providers supply air conditioners from air conditioning suppliers such as Daikin, LG, Samsung, York, Alliance, Panasonic and more. 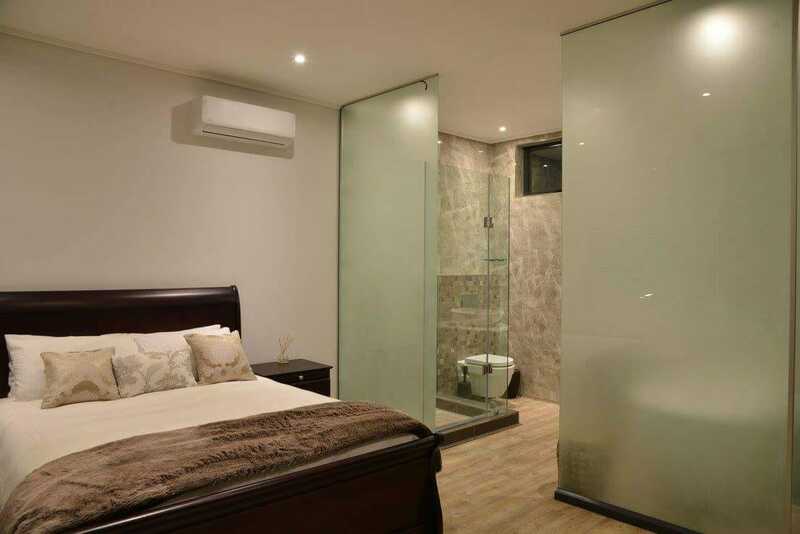 They stock mid-wall split units, ceiling cassette units, under ceiling units, hide away/ ducted units and multi-split air conditioning systems. So what are you waiting for! Request quotes or get in touch and take the first step to getting a new air conditioning system! How much does air conditioning cost? Ask one of our air conditioning installers!